Let’s learn about biology and find out more about living things and how they work. 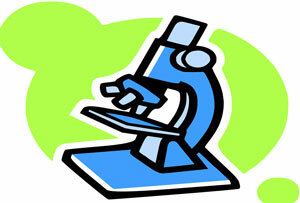 In this section we will cover the main topics of biology that focus on human body, genetics, microorganisms, diseases. All the topics in this section are well written and contains interesting graphics and picture to enhance the biology study. Each topic of biology is also included with very interesting facts so that you may enjoy during your studies. Also, we have covered animals and plants, but they covered separately from this section; you can find them in topics page.